With nine years of design experience, Lauren relies on her passion for the pairing of design intelligence and environmental integrity to inform her work. Both an architect and community leader, she blends a balance of creativity and pragmatism. Her personable approach results in lasting relationships with clients and colleagues. Her experience includes the Portland Public Schools Madison High School Master Plan (Portland, Oregon), Richland City Hall (Richland, Washington), and a dining hall for Willamette View Terrace (Milwaukie, Oregon). Within the community, Lauren sits on the City of Milwaukie’s Design and Landmarks Commission working with a group of volunteers to steer the development of Milwaukie Downtown Design Guidelines and Historic Preservation Overlay. 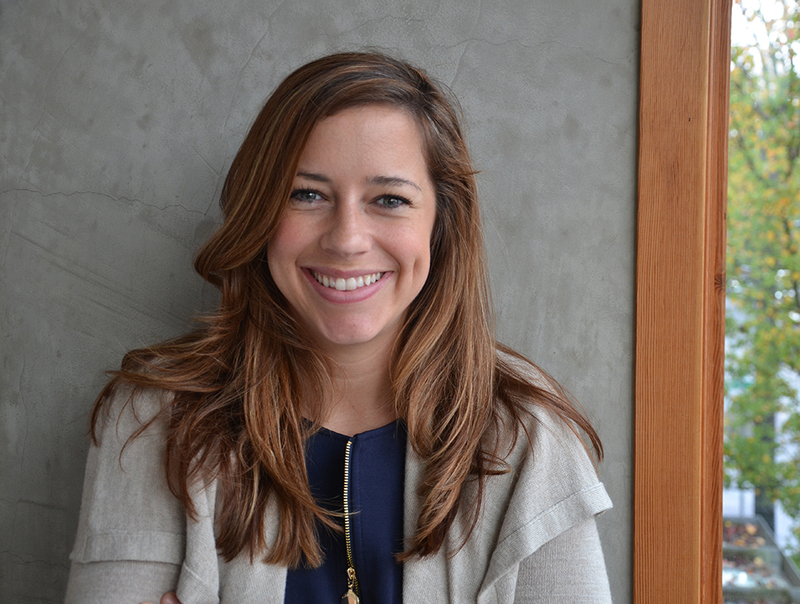 Prior to joining Opsis, Lauren worked in the field of Interior Design. In her transition to an architectural career, she worked as a Green Building Consultant for Portland’s Green Building Services. She has been involved with Portland’s AIA since 2007 in a variety of ways, most recently as Chair of the Committee on the Environment (COTE), Board of Oregon Delegate, and Legislative Affairs Committee member. Additionally, Lauren sits on Opsis’ internal Sustainability Committee and was instrumental in the development of the practice’s Sustainability Action Plan. She holds a Master of Architecture degree (Arizona State University) and a Bachelor of Art in Interior Design (Washington State University). She is a LEED Accredited Professional.